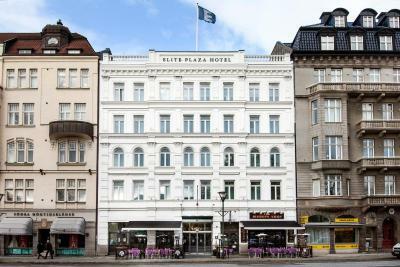 Lock in a great price for Elite Plaza Hotel Malmö – rated 8.6 by recent guests! Nicely refurbished rooms. Well maintained with attention to detail. Very friendly staff. Wonderful hotel, very convenient parking with direct access. Superior breakfast to suit anyone’s food desires, excellent staff, great location, easy to find, lovely bathtub/shower, clean quiet room. Absolutely perfect. It was very comfortable. The staff was helpful. The beds were comfortable. The breakfast was great! Would stay there again. Loved the bar that was right next door! Our third stay here and still love this place. The staff is helpful and friendly, location is very good. Excellent breakfast. Our room was lovely and very clean. If you are looking for a small paradise, this is the place ! All of the staff were great especially Adam in the front desk service area. He was very attentive with requests and necessary accommodations. The service is great. The rooms are well furnished, well lit,and clean. Room service and concierge were available most of the time. 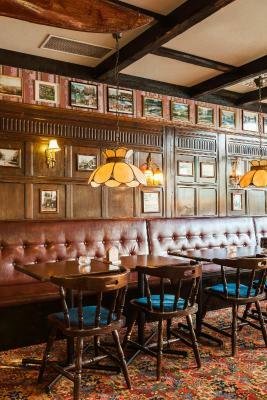 Continental breakfast is available with many choices and an Irish Pub in the hotel. The hotel is centrally located and near to grocery stores, pharmacies, restaurants, shopping, and other major attractions. Underground parking is available upon request. The breakfast was very good. The staff very good. It was nice to get to the room and find a mat, bowls and treats for our dog. when arrived... and they had provided a doggy treat bowl in the room in expectation of us bringing our dog. Amazing. 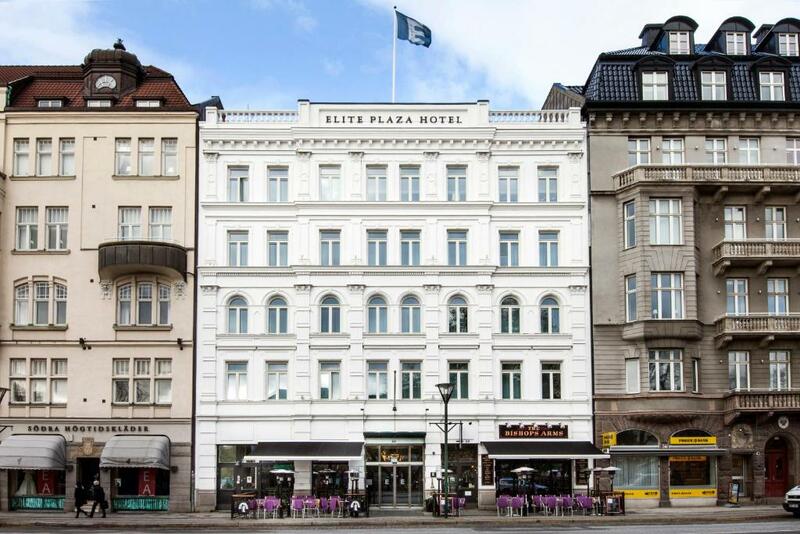 Elite Plaza Hotel Malmö This rating is a reflection of how the property compares to the industry standard when it comes to price, facilities and services available. It's based on a self-evaluation by the property. Use this rating to help choose your stay! 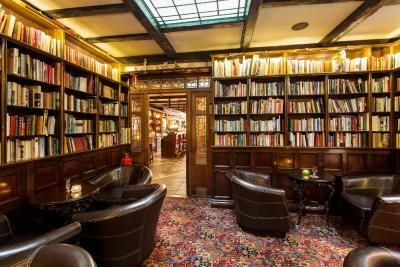 In an elegant 19th-century building, this hotel is next to Gustav Adolf Square and just under half a mile from Malmö Central Station. 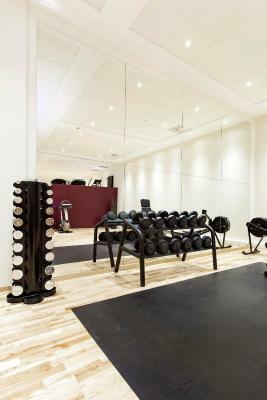 Wi-Fi, gym and sauna access are free. 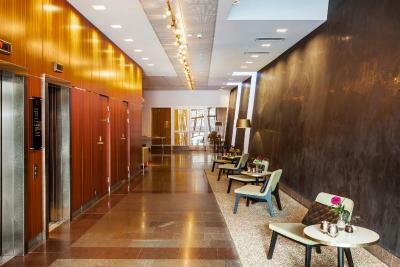 Tea/coffee facilities, cable TV and air conditioning are standard at Elite Plaza Hotel Malmö. All rooms feature modern decor, furniture and bathrooms. 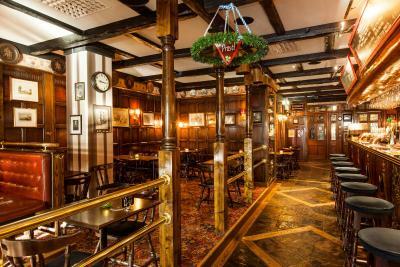 The Bishop’s Arms Pub serves traditional pub dishes. 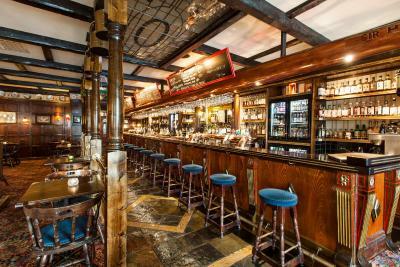 In addition, guests can choose from a variety of selected beers and whiskeys. On Sundays, guests can enjoy breakfast until 12 pm and check-out until 6 pm, except during high season. 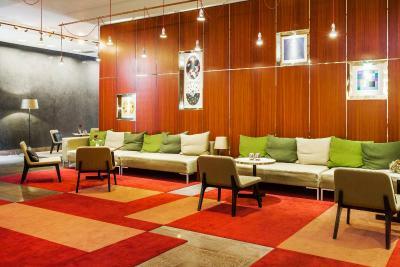 Elite Plaza Hotel's central location provides easy access to culture, shopping and entertainment. 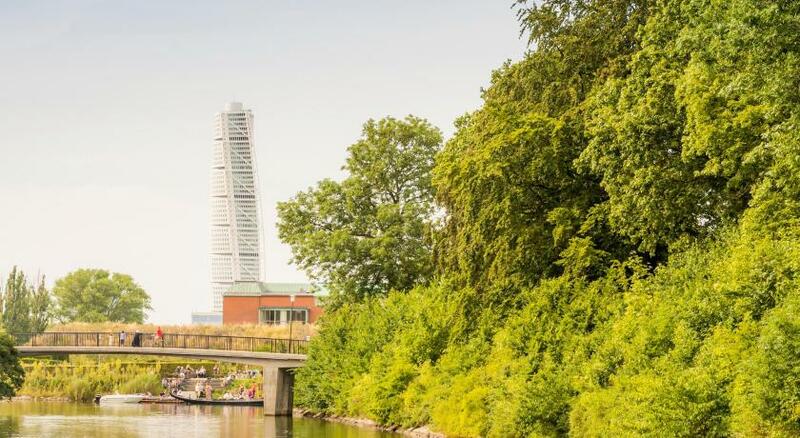 Malmö Castle and its beautiful gardens are only just over a quarter mile away. 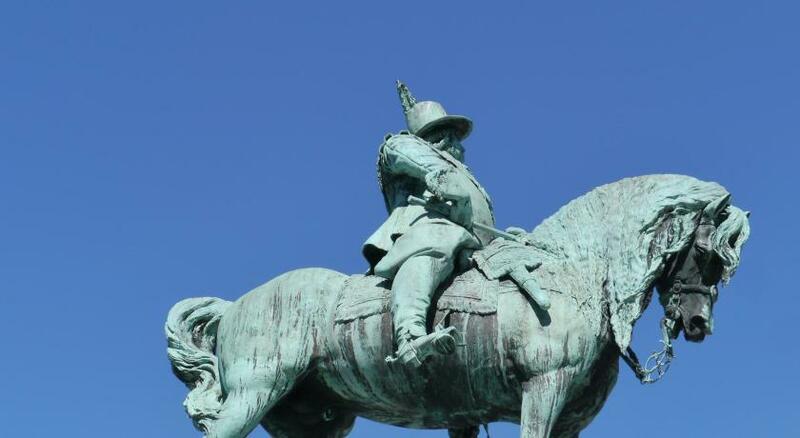 When would you like to stay at Elite Plaza Hotel Malmö? These rooms offer luxury toiletries and either garden or city views. These extra spacious rooms offer luxury toiletries and either views of the grounds or city. This spacious room features a sitting area, a flat-screen TV and a large bathroom with a shower and free toiletries. The room has either city or courtyard views. Please note that beds are 55 in wide. 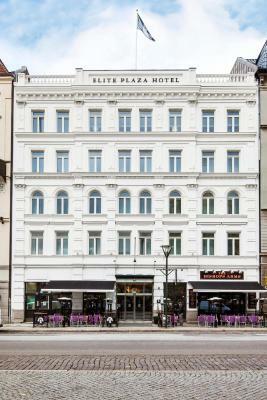 Elite Plaza Hotel is a modern hotel with a central location adjoining Gustav Adolf's Square in the heart of Malmö. 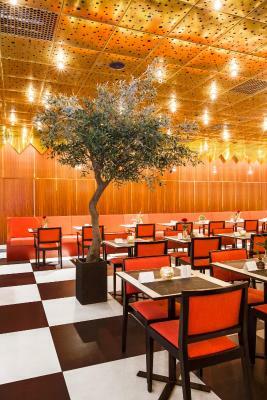 It has 116 air-conditioned rooms, a private parking garage, relaxation area with a gym and sauna, as well as a gastropub with an outdoor serving area. 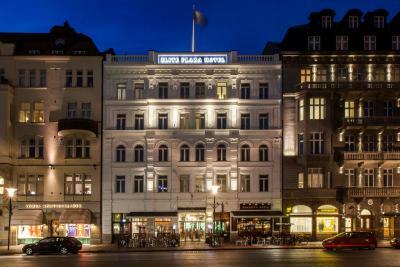 House Rules Elite Plaza Hotel Malmö takes special requests – add in the next step! Elite Plaza Hotel Malmö accepts these cards and reserves the right to temporarily hold an amount prior to arrival. 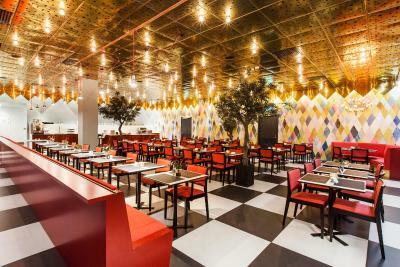 Elite Plaza Malmö requires that the credit card holder’s name matches the guest’s name on the booking confirmation. If you wish to book for another individual, please contact the property directly for further information after booking. The curtains in room 229 didn’t quite fit so there was a lot of light during the night which we found quite annoying. Also the bed was too soft for our taste so we didn’t sleep very well. Nice and helpful staff. Very clean room. Clean, quiet, comfortable, room was wonderful and I will definitely stay again. Great location, in the city centre, not far away from Central Station, small but comfortable room. Great WiFi. Helpful employees. Comfortable bed and great location for getting around Malmo. Breakfast was also excellent with plenty of choice and all the staff were very friendly. Location is very good, on a pretty square, very central. The cleaner forgot to make our beds and clean the room after the first night which was very irritating. On the other hand was the staff in the reception very kind and made us an good offer so the incident ended up well. It was very tasty and had everything you need for breakfast. It kept us satisfied for several hours so we could enjoy Malmö. The bed was super comfortable. Friendly, helpful staff. Breakfast was comprehensive and tasty. Enjoyed the freshly made waffles. We were satisfied with every aspect. We had a most enjoyable stay. The hotel was comfortable and quiet. 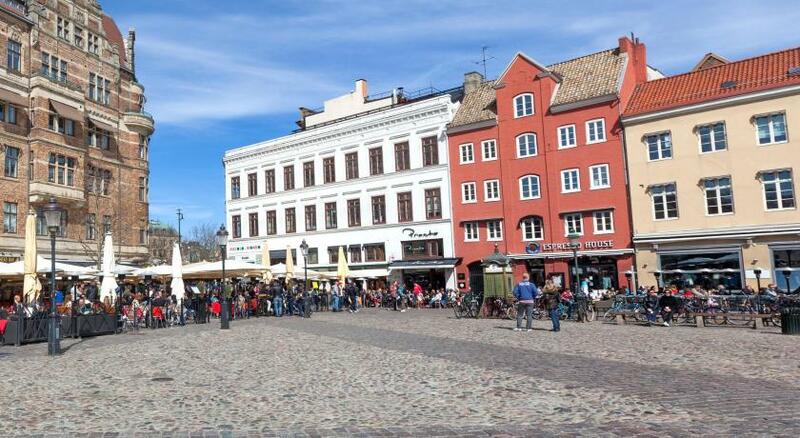 The hotel is a short walk to the central train station which has frequent trains to Copenhagen. The staff were most helpful and accommodating. We were very satisfied with the breakfast that was available. We loved our room and the service! 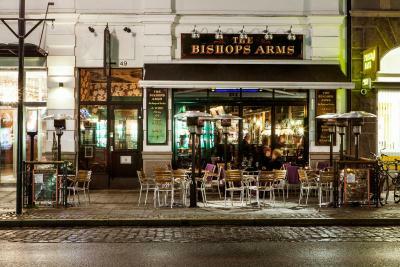 The location was awsome, with stores, restaurants and a buss stop next to the hotel. We enjoyed the breakfast a lot! The staff in the reception were so nice to us, and met all of our questions and demands.